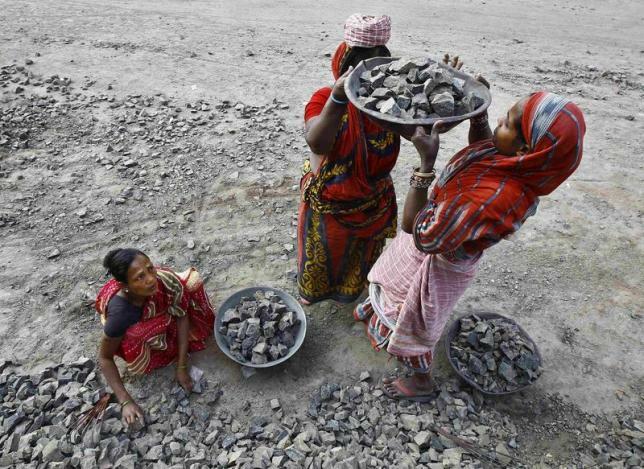 This Jan 11, 2015 article by Nita Bhallo from Reuters describes the conditions of many of India’s women construction workers and the work of SEWA in training women and educating them on their rights. This entry was posted in construction, headloads, women. Bookmark the permalink.